SKU: COS58 Categories: Body Health, Brain Health Brands: Nn. 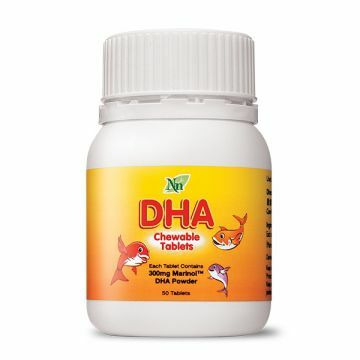 ‘ ach DHA Chewable with a delicious orange flavor, but no sugar and saccharin containing 300mg Omegacaps ® Silver ® DHA powder with molecular distillation process. Uses special processing procedures, advanced production technology, to ensure that finished products to achieve the optimal concentration and effectiveness. 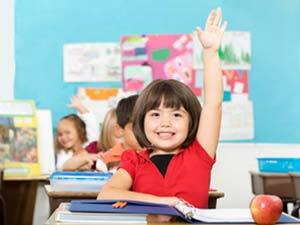 Free of heavy metals, PCB and dioxin; DHA helps children’s performance in school, DHA is an important factor to enhance the development of the mind; DHA ensure prenatal brain development: research indicates DHA-rich diet of the mother gave birth to a smarter baby; DHA protect the mother’s brain and body: If a pregnant mother has inadequate intake of DHA, and that her brain DHA will be used to provide to her baby; DHA delay in mind the recession, but also to protect vision loss..
Breast-feeding mothers – replenishes DHA levels in mothers to maintain alertness and memory, and prevent post-partum depression. Lactose, Maltodextrin, DHA Powder, Anti-caking Agent(Tricalcium Phosphate), Flavour(Orange Flavor Powder), Anti-caking agent(Magnesium stearate), Sweetener(Aspartame), Anti-caking agent(Silicon dioxide). 1-3 times daily 1-2 chewables each time.